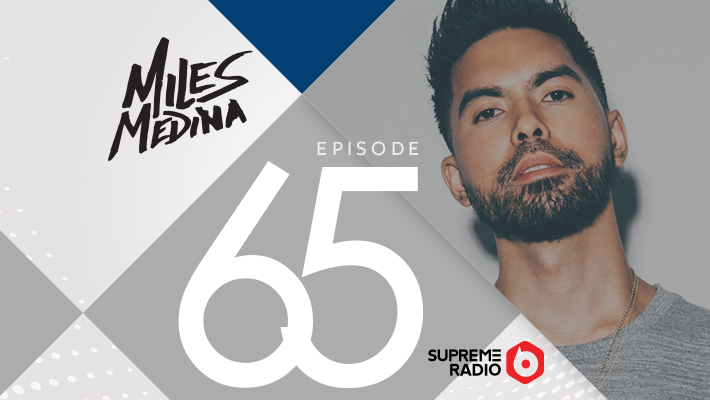 Miles Medina hits the decks for Supreme Radio’s 65th episode. 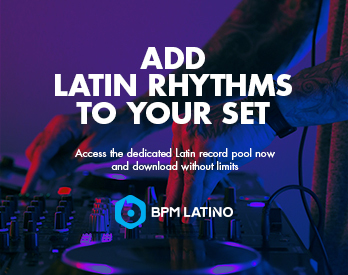 This DJ and producer has had his tracks supported by industry heavyweights like GTA, Lil Jon and Diplo. One of his most recent remixes of Kehlani’s Undercover (Panic City x Miles Medina Remix), gained attention from Diplo and was played on an episode of BBC Radio’s Diplo & Friends mix. The Bay Area native started entering battle and DJ competitions at 13-years-old and immediately impressed his audiences with routines. Not long after, he was given a guest spot on Club 949, a nationwide syndicated mixshow on the Bay Area’s Wild 94.9. Medina’s guest spot landed him a weekly residence on the show and he became a Club 949 featured DJ. Even before Medina was old enough to be in a club, he was already spinning in the bay area’s premiere nightclubs every week. He is active on the DJ circuit, spinning at San Francisco venues such as Love + Propaganda, Temple and Empire Room. You can catch him around the U.S. at venues like PEEK Lake Tahoe, LEX Reno and Fluxx San Diego. 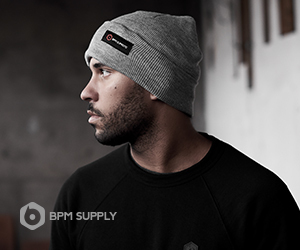 Follow his moves on Instagram, Facebook, Twitter and Soundcloud. Check out Episode 65 with 31 minutes of tracks from French Montana featuring Pharrell & Kid Daytona, 2 Chainz featuring Travis Scott, Drake & Lil Wayne, and more.